First Draft of New Novel is Done! 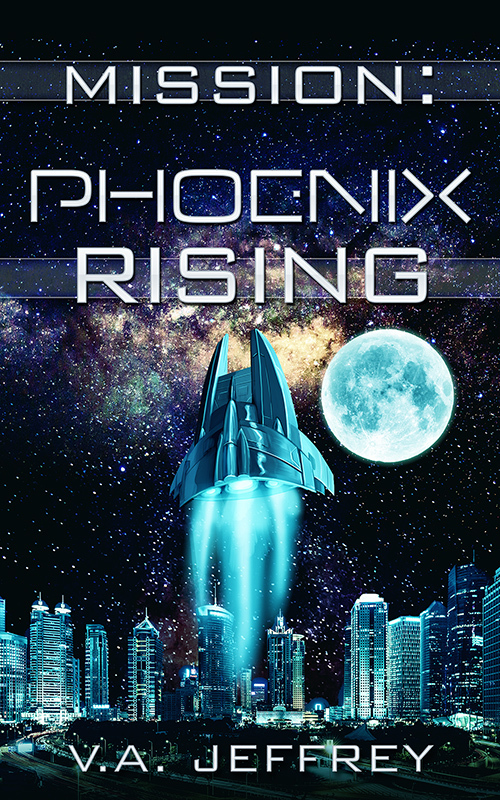 I have finished the first rough draft (very rough) of Mission: Starship Phoenix. The series is called the Mission series, so far and the title of the book is still tentative. So, what comes next? Lot's of revising and editing. Also, lot's of reading. I've been exploring some of the best books of the EU and also I've checked out a couple of Iain Banks's Culture series, which I'm finding quite fascinating and inspirational. It's exciting to begin a new series and also a little scary. This goes double when you have been writing in one genre for a long time and then suddenly switch to another. Though science fiction is not new to me it's been quite some time since I've written a novel-length science fiction work. And it's always fun when you are already thinking about the next book in the series. Anyway what does Starship Phoenix have? Well, spaceships for one and alien invasion, alien colonization, nefarious government and corporate conspiracies, budding earth colonies building cities on the moon, Mars and other places in the solar system, and - stargates! And black hole engines! It's all pretty exciting and right now I need to really punch it in shape before I can post any sample chapters here, but it's coming! I'm planning to release it some time this summer. Anyway, I just wanted to update readers on what is going on with the new work-in-progress. Oh, and to my friends on G+? Thanks for helping me out on finding more information about black hole engines! Awesome!